When I saw this case on the Casetify twitter, I completely fell in love with it so I was so excited to be asked whether I wanted to try one of them! This design is one of a few designed by Dana from Wonder Forest, who I love! There are other designs like French Bulldogs, Watermelon and Pineapples! 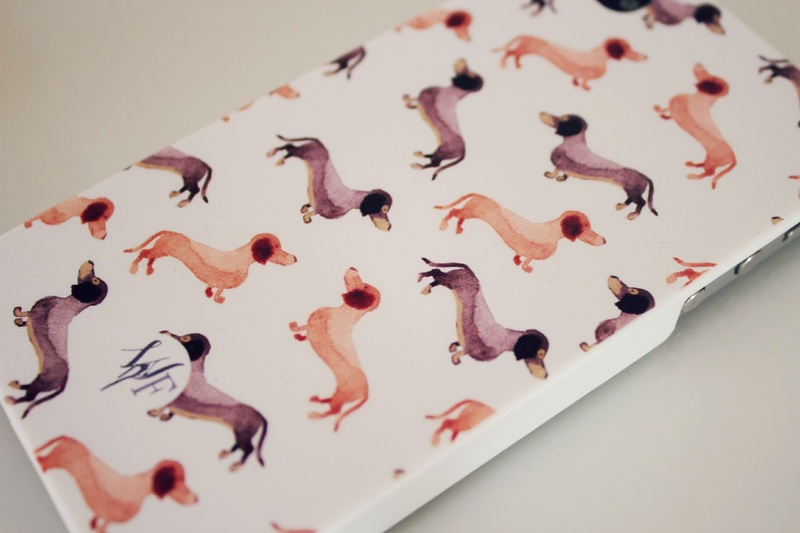 I love this design and I think it makes the case look really high quality as the dogs have almost a watercolour paint effect. It's made of plastic but it feels very sturdy and has held up absolutely fine whenever I drop my phone, it hasn't chipped or cracked at all. 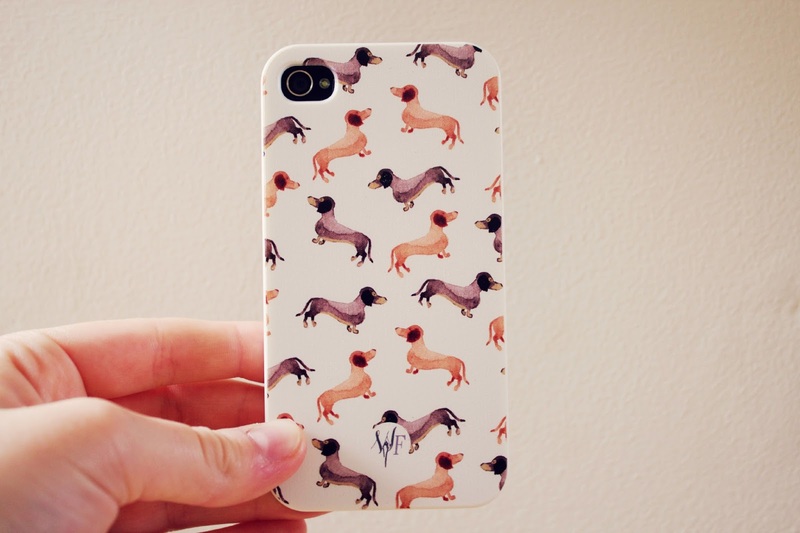 I think all the cases are absolutely adorable and I love this one! They have loads of different designs to choose from and you can even make your own using your own photos. Check out the website here. Ah this is adorable, love it and I love your blog it's beautiful!